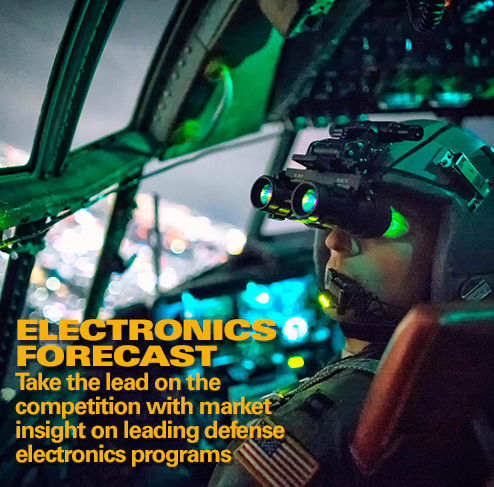 by Dean Lockwood, Military Vehicles & Ordnance Analyst, Forecast International. The European market for mortars remains generally static. As the Swedish 120mm M/29 and any number of Russian designs clearly demonstrate, the simple, robust mortar often outlasts several generations of owners and users. The wide availability of serviceable old mortars continues to hinder significant investment in new production. However, the European market for mortars is hardly dead. The introduction of mobile 120mm breech-loading heavy mortars clearly represents the most dynamic development in this market. Starting with the Russian 120mm 2S9 tracked mortar platform in the mid-1980s, the mobile 120mm breech-loader has become increasingly popular with armies worldwide. Virtually every major European player in the mortar market is involved in its own 120mm mobile mortar program. In fact, the heavy mortar market segment will continue to drive production and procurement throughout the next decade. 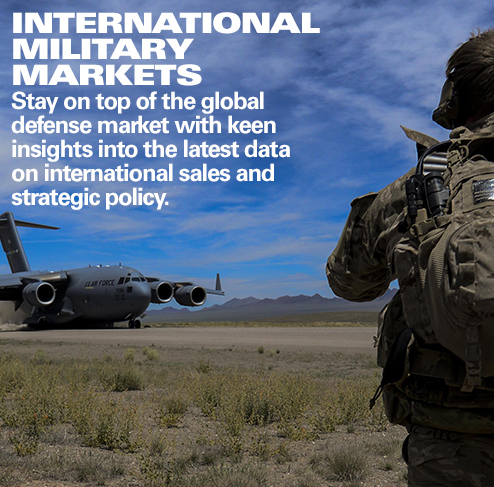 Despite the growing number of non-European manufacturers, established European players will remain the leaders in the international market for mortars. Many of the mortars available on the international market remain license-produced European designs or outright knockoffs of European standards. 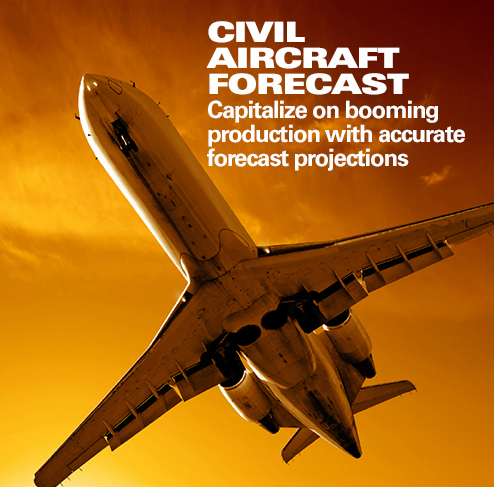 Forecast International expects a steady base level of procurement, averaging 15,000 weapons per year.